Play Ocean Fortune online scratch card! Dive in & win! If you could take a trip underwater, and come out with up to £100,000, would you do it? Find out today & play Ocean Fortune scratch card at Wicked Jackpots! 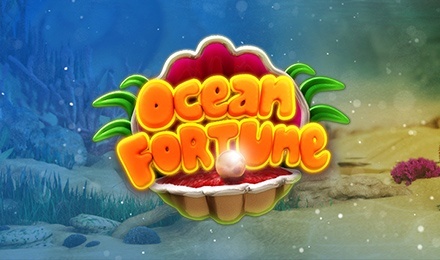 Ocean Fortune is one of the best online scratch card games – it’s a guaranteed good time with loads of chances to win! It’s packed with cute sea creatures, one of which can win you the £100,000 MEGA jackpot! So what do you say? Dive right in today! All you have to do is match 3 identical creatures to win. There are whales, sea turtles, crabs and more, with a relaxing soundtrack to accompany your play. Good luck!